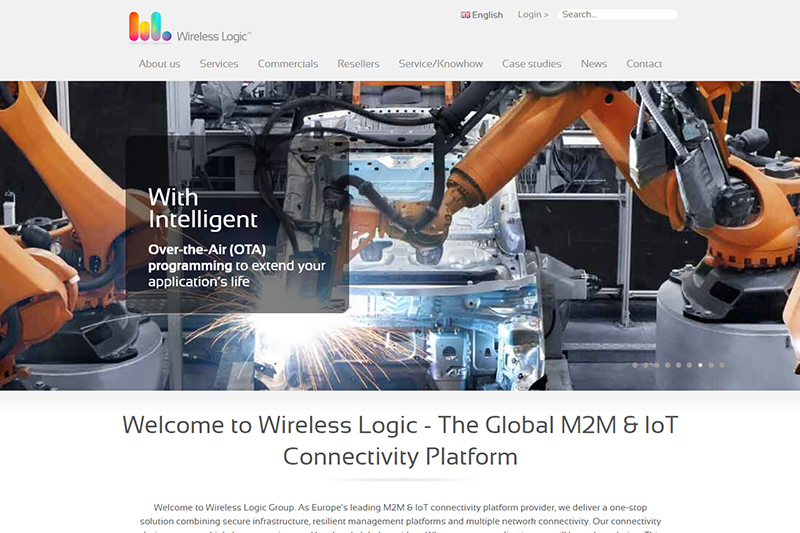 Based in Warwickshire UK, Wireless Logic is one of Europe’s leading providers of M2M communication solutions and IoT platform development. The company was established in 2000 to create a critical layer between mobile networks and organisations who require dedicated M2M managed services solutions. Wireless Logic provide a complete platform for combining resilient management solutions, connectivity across multiple networks, and a secure infrastructure. Their connectivity options work across both global and local providers and for multiple bearer services. Their Intelligent Network system is a complete platform for the Internet of Things, with access to the core of mobile service providers and catering for Over-the-Air (OTA) management and programming, and multi-IMSI technology connections – with total user control. Visit the Wireless Logic website to learn more.